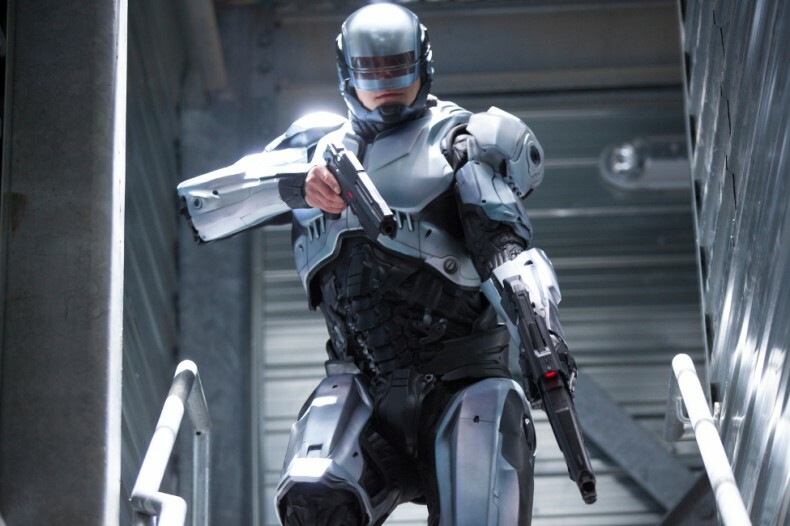 RoboCop Trailer - Not Your Father's Police Cyborg Film - Are You Screening? A lot of people were nervous when they heard RoboCop was making a return, as well they should be, but the new trailer makes it seem that maybe we have something more interesting going on than just rehashing a film that, let’s be honest, wasn’t that great in the first place. There’s clearly more going on here than just a cyborg cop, and letting hilarity ensue. Playing around with ideas about free will, and can we trick you into thinking you have free will, and depending on your philosophic bent, are we all not just tricked into thinking we have free will, the trailer makes it look as though we’re messing around with some deep thoughts. Not to mention the whole “corporations taking people over and generally being nogoodniks… Boo” thing.